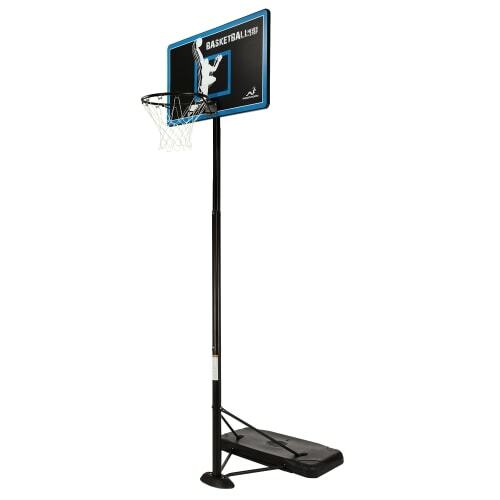 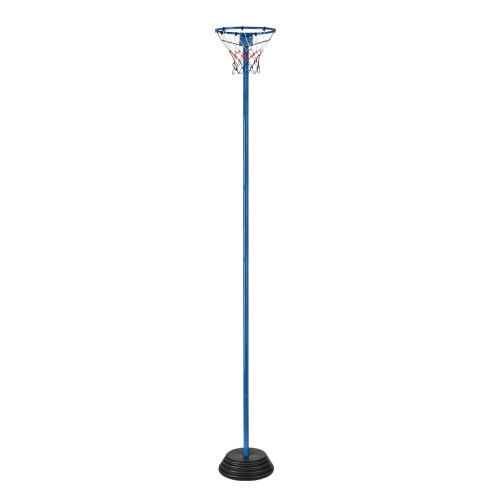 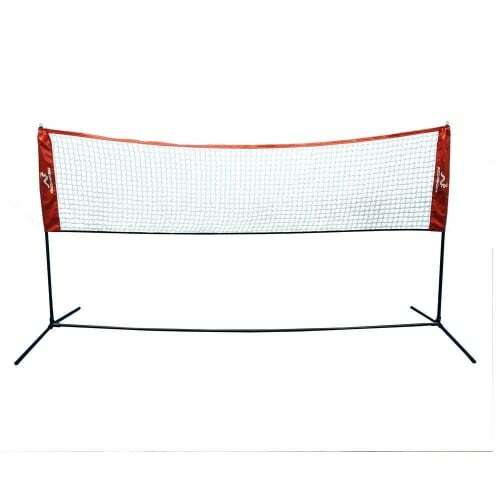 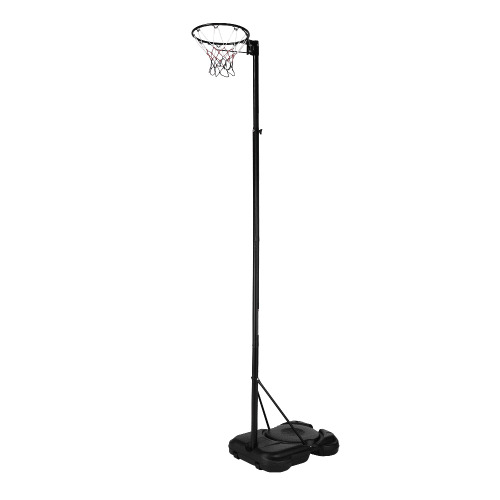 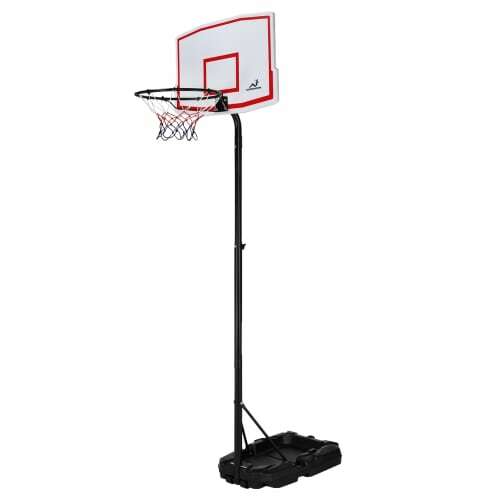 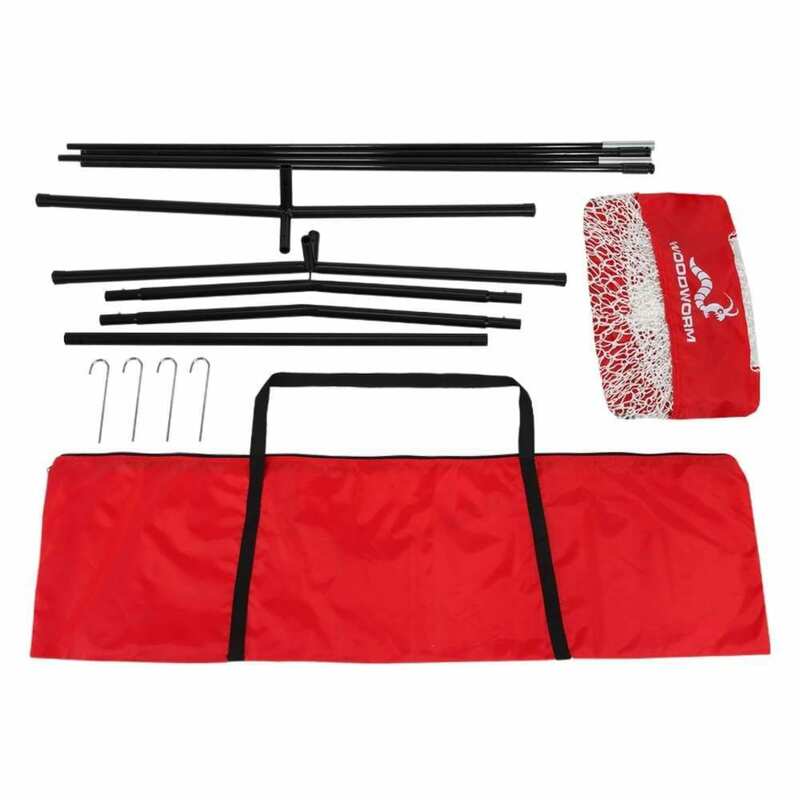 This ultra portable baseball practice net can go anywhere, indoors or outdoors, and is set up in just a couple of minutes straight from the included carrying bag. 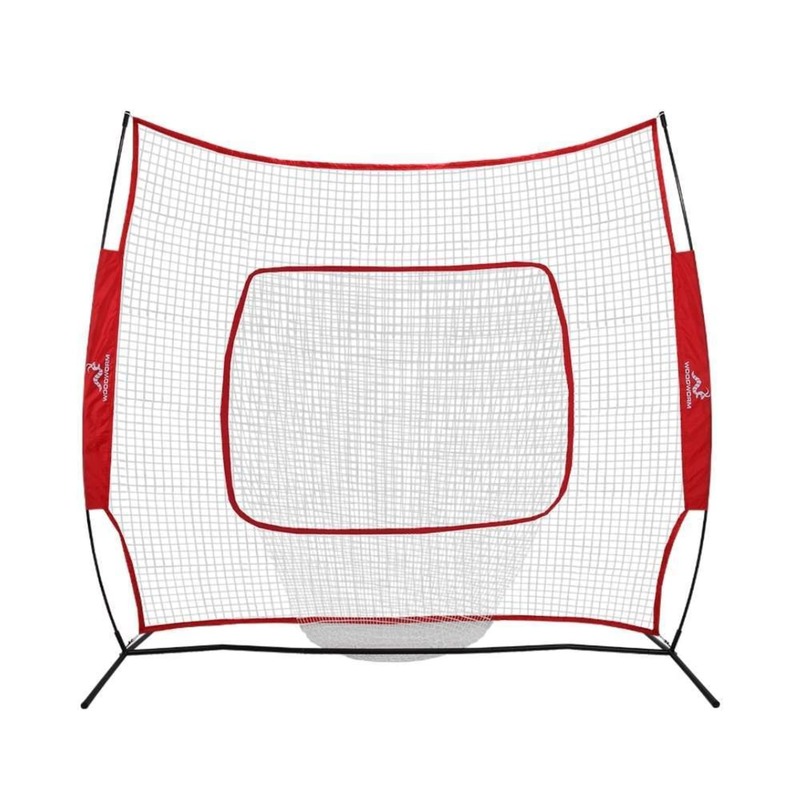 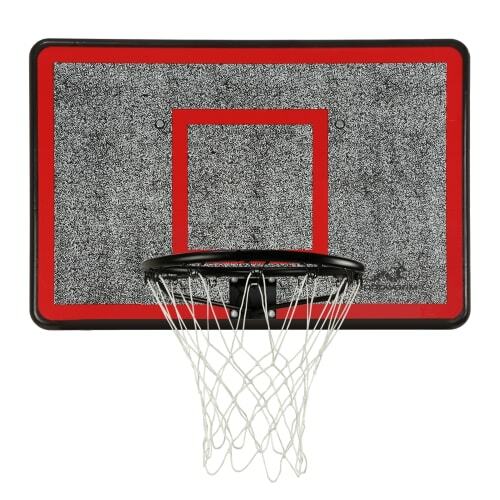 It's a highly versatile practice net - whether you are honing your baseball or softball skills, you can use this for pitching, hitting, fielding and more. 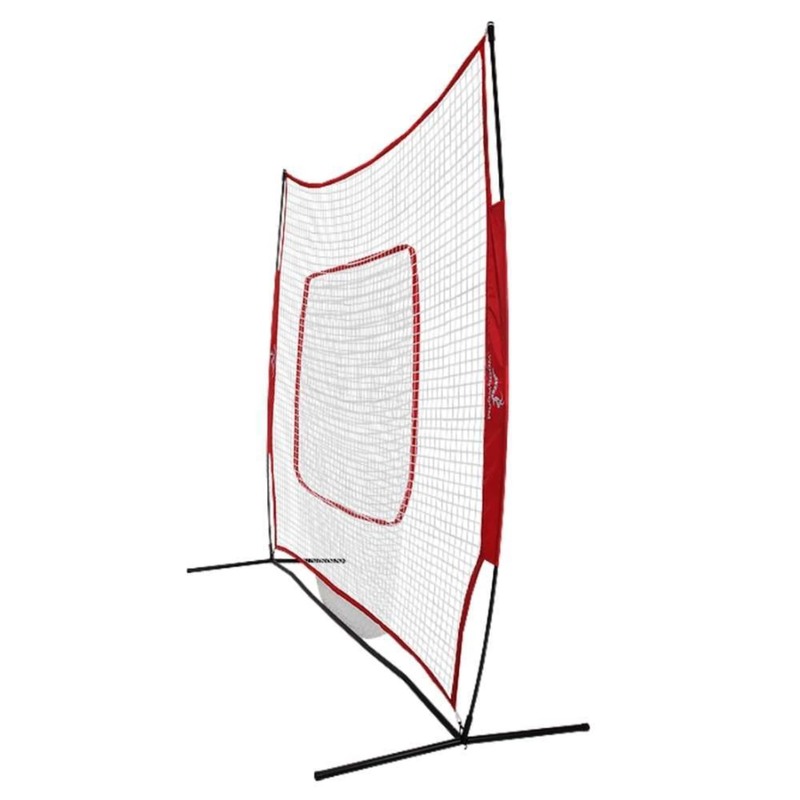 The net itself is a high quality, knotless net with enforced seams, ready to take thousands of hits. 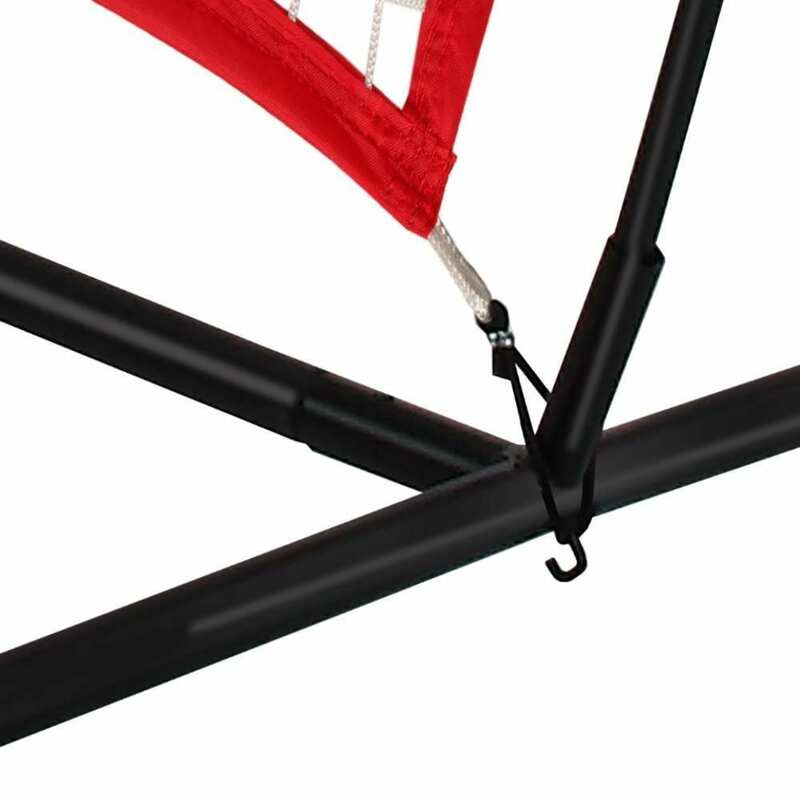 The frame is strong too - there's a steel base frame with fiberglass poles to keep it in place, as well as ground anchor pegs to keep it in place.